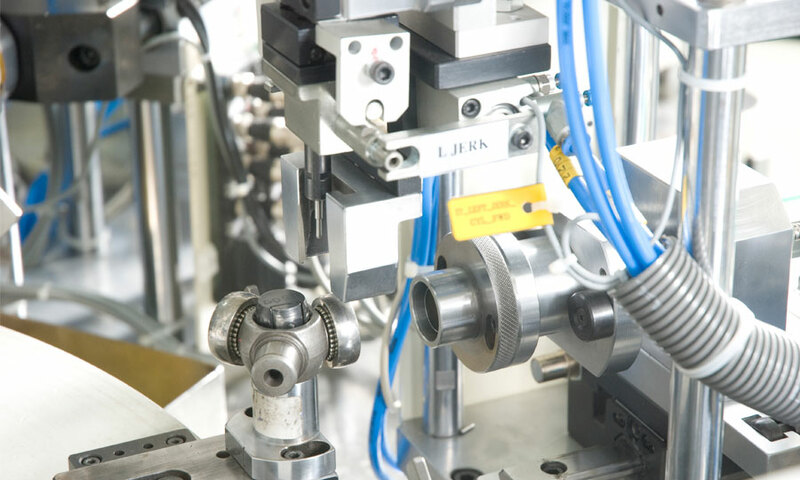 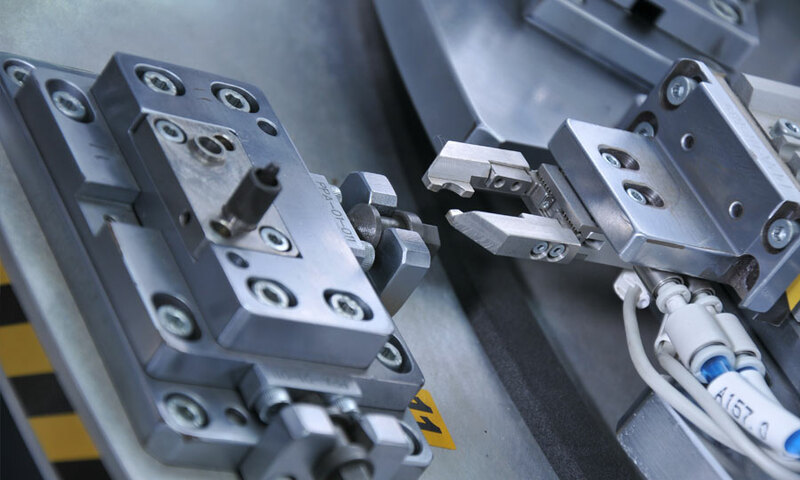 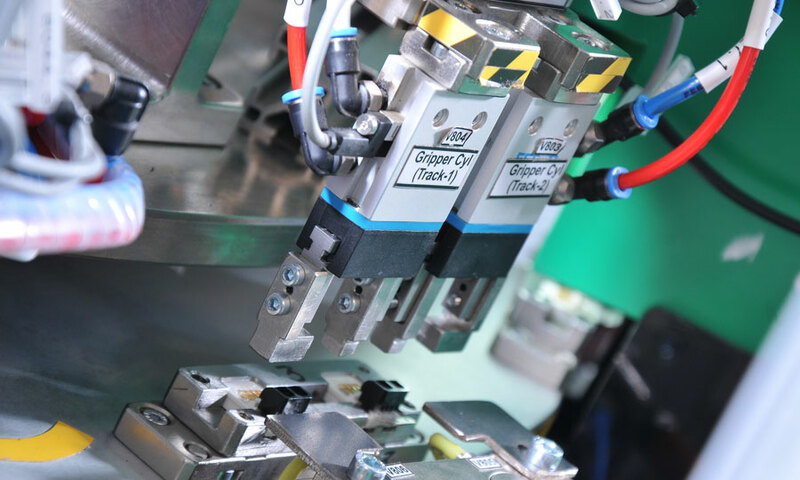 We develop and manufacture Manless automated manufacturing with linear and rotary transfer systems for fast, stable and accurate production flow. 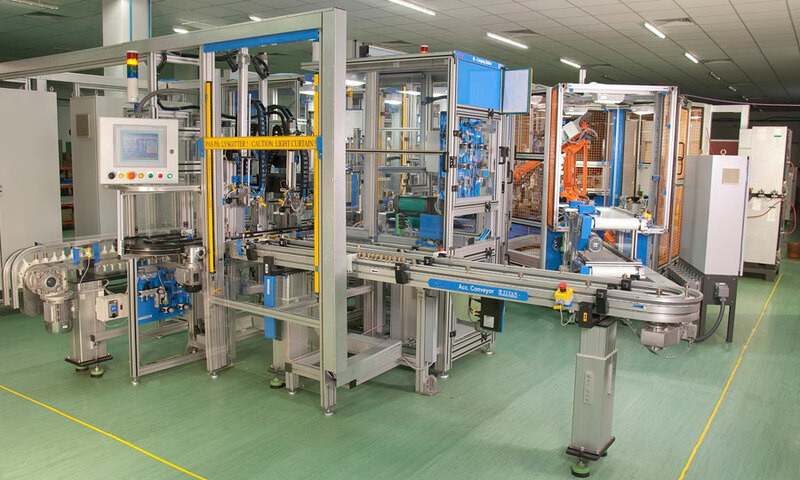 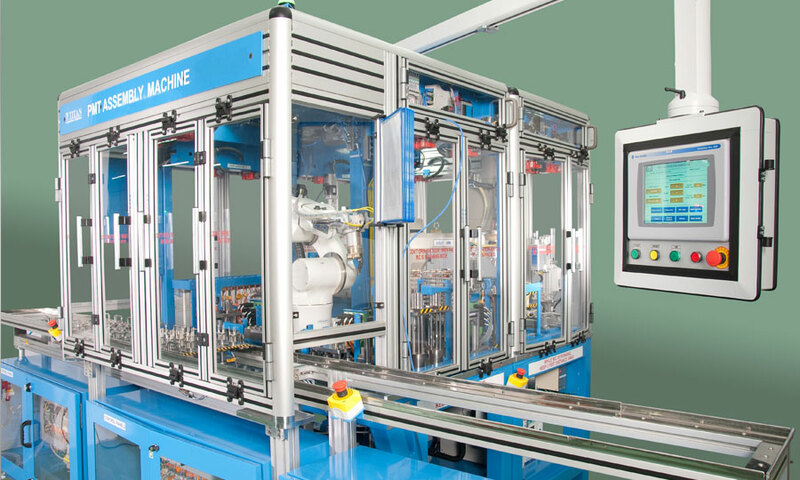 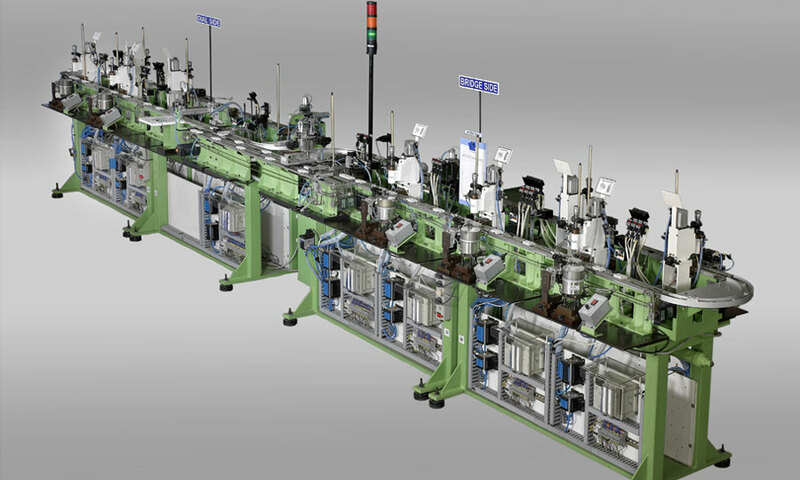 Our Fully automated lines are developed for varied products categories and varied industries including : Transportation, Energy, Electronics, Life sciences, Engineering & Consumer Products. 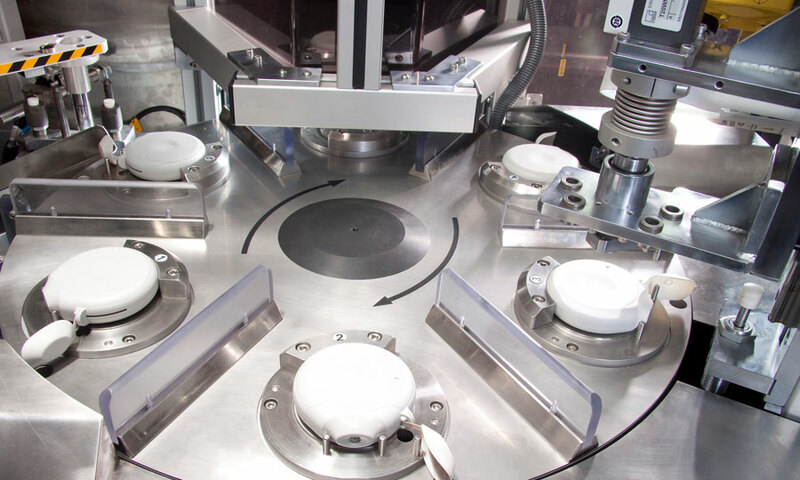 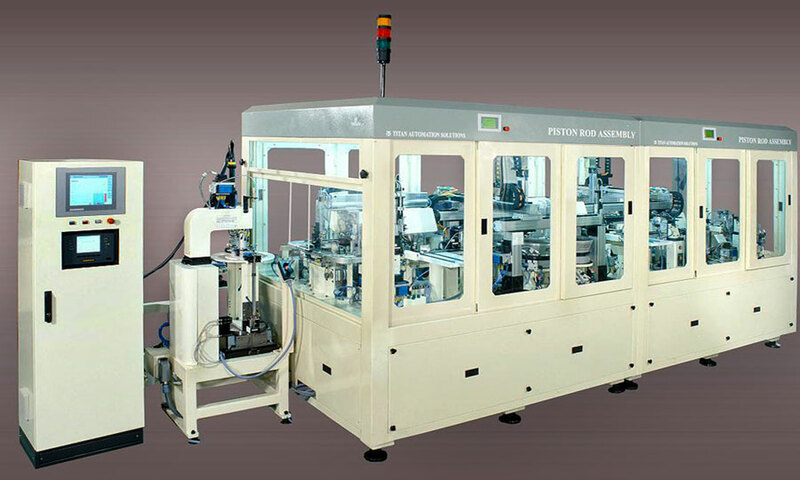 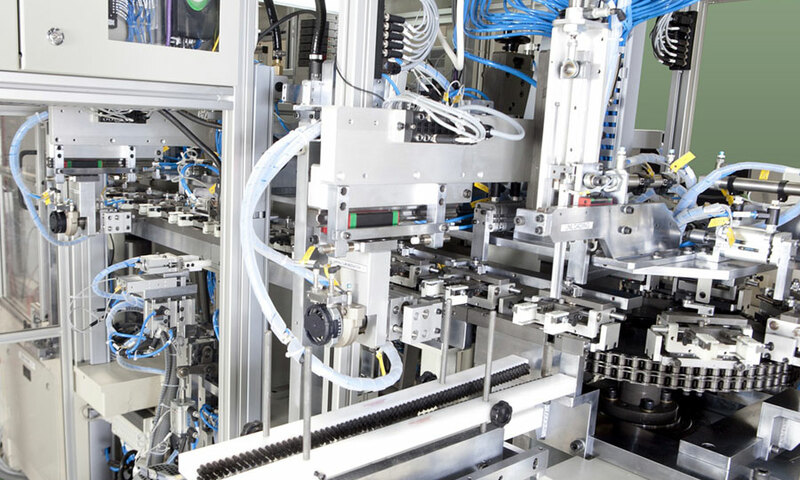 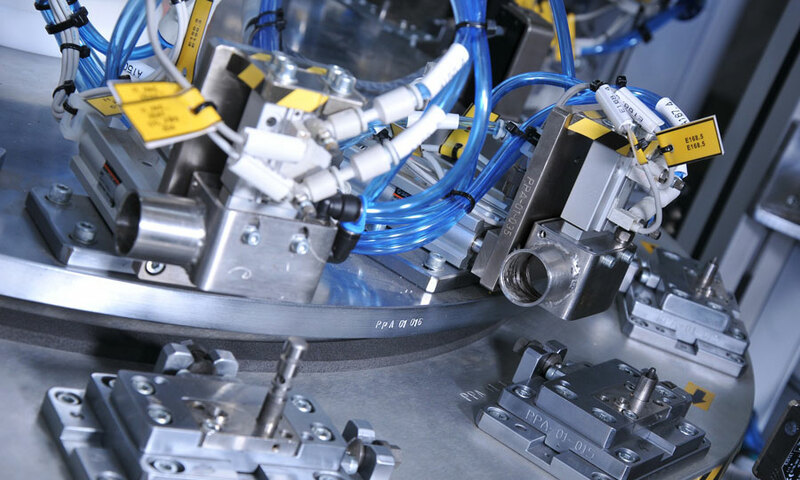 Our solutions on fully automated rotary Indexing solutions is well tailored with reliable and compact systems for high speed and high accuracy applications.